Getty Images/Joshua LottTesla CEO Elon Musk has attracted controversy for his statements about potentially taking Tesla private. The Securities and Exchange Commission has sent subpoenas to Tesla concerning the company’s plans to explore going private and CEOElon Musk‘s statements about the process, Fox Business first reported. The New York Times also reported that the agency has sent the company a subpoena. The Fox Business reporter Charles Gasparino said on Twitter that sources suggested the agency was moving into a formal investigation of Tesla. Gasparino also saidSEC officials had concerns about how the agency’s investigation could affect Tesla’s ability to go private. Tesla and the SEC declined Business Insider’s requests for comment. The Securities and Exchange Commission has sent subpoenas to Tesla concerning the company’s plans to explore going private and CEO Elon Musk’s statements about the process, Fox Business first reported. The New York Times also reported that the agency has sent the company a subpoena. The Fox Business reporter Charles Gasparino said on Twitter that sources suggested the agency was moving into a formal investigation of Tesla. Gasparino also saidSEC officials had concerns about how the agency’s investigation could affect Tesla’s ability to go private. The Wall Street Journal reported last Wednesday that the SEC had made an inquiry into Tesla about whether one of Musk’s tweets regarding the possibility of taking the company private was truthful. And on Thursday, Bloomberg reported that the agency was “intensifying” its inquiry. On August 7, Musk expressed his desire to take Tesla private in a now-controversial tweet. “Am considering taking Tesla private at $US420. Funding secured,” Musk said via Twitter. Musk said in a statement on Monday that he used the phrase “funding secured” because he believed there was “no question” Saudi Arabia’s Public Investment Fund would provide funding for a deal to convert Tesla into a private company. He made the announcement via Twitter, he said, because he wanted all Tesla investors to know about the possibility of Tesla going private at the same time. But Musk didn’t mention any legally binding agreements that were in place at the time he sent the “funding secured” tweet, and he also said he was in discussions with other investors, which suggested some sources of funding may not have been settled before the tweet was sent. Musk notified Tesla’s board of directors of his desire to take Tesla private on August 2, he said. But The New York Times reported on Monday that Musk’s “funding secured” tweet surprised the board, which it said had not approved the tweet. 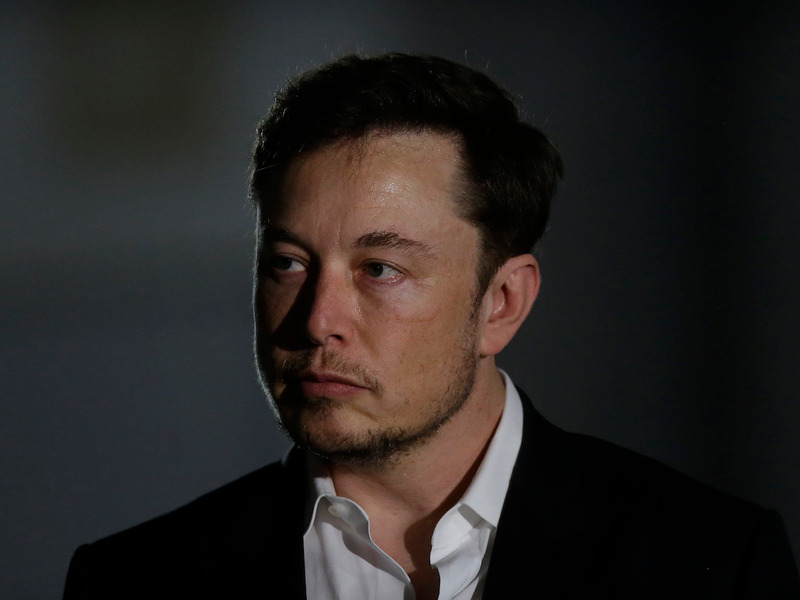 According to The Times, Musk told an informal adviser he sent the tweet because he had difficulty keeping information to himself and was frustrated with the company’s critics. The Times later reported that some board members had hired lawyers to protect themselves from the potential legal fallout of Musk’s statements and urged Musk to stop using Twitter. Three lawsuits have been filed against Tesla and Musk alleging securities fraud. On Tuesday, Tesla said its board of directors had formed a special committee to consider any forthcoming go-private proposals. Last week, Musk said taking the company private was “the best path forward.” He said the pressures of being a public company created distractions and promoted short-term thinking that may not produce the best decisions in the long term. At the end of June, Tesla said it achieved its goal of making 5,000 Model 3 sedans in one week. Musk previously said that the company would hit that number by the end of 2017 and that sustaining such a production rate was critical for Tesla to become profitable.